Huawei Ascend GX1 has been launched with some nice specifications. The Ascend GX-1 SC CL00 features5-inch display having 1280 x720 pixels resolution. It draws the strength from 1.2GHz quad core processor based on Qualcomm Snapdragon 410 MSM8916 chipset. Fot better graphics rendering and smooth multitasking there is Andreno 306 GPU. It is Dual SIM smartphone with 4G LTE connectivity. The Huawei Ascend GX1 has 1Gigs of RAM and 8 Gigs of internal memory. To make the phone run there is Android 4.4 Kitkat OS with Huawei Emotion UI on the top. The phone is accomplished with 8-megapixel primary shooter and 2-megapixel front facer. It is 9.2mm thick and weighs 173 grams. It houses massive 3500 mAh battery which should offer great battery backup. It would compete with Yu Yureka and Xiaomi Redmi Note. 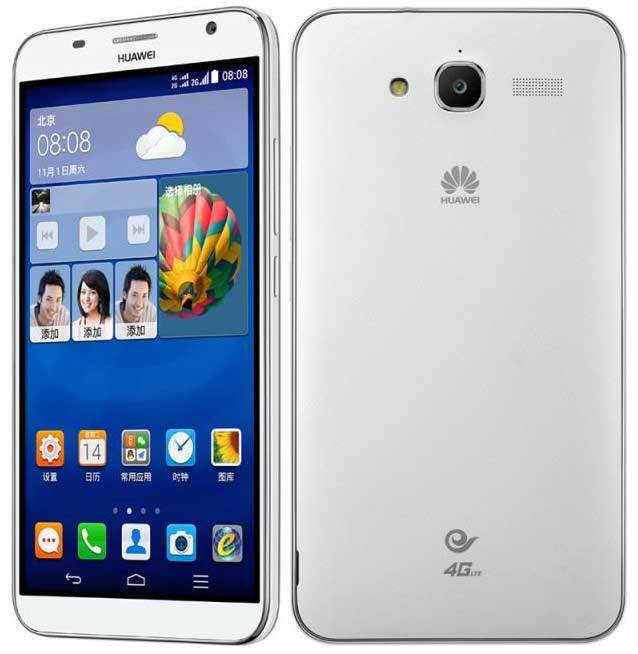 The Huawei Ascend GX1 is priced at 1590 Chinese Yuan (US $ 225 in the USA / RS 16200 in India). It is available in white colors and you can buy it from TMall in China. Company would soon launch it India and other countries as well.